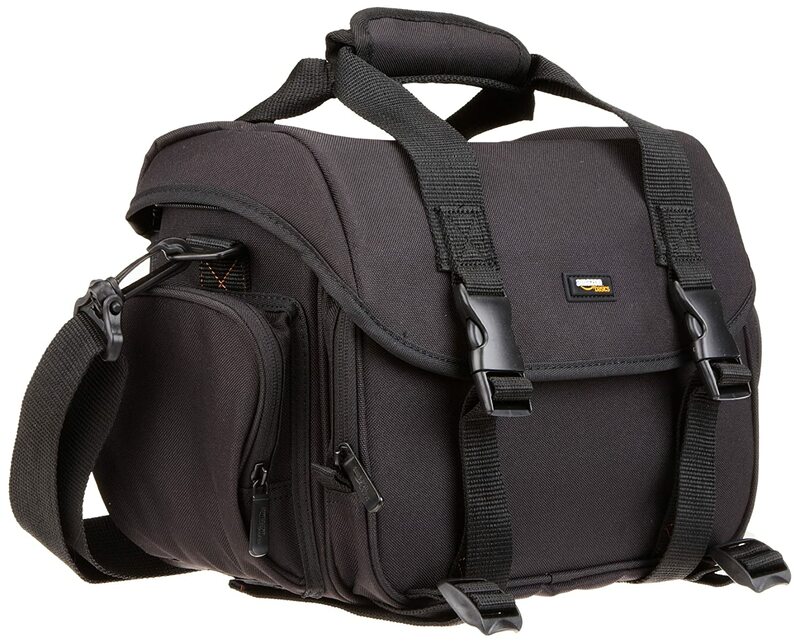 Amazon offers Prime members the AmazonBasics Large DSLR Gadget Bag in Black/Orange, model no. SM1302091B, for $22.49 with free shipping. 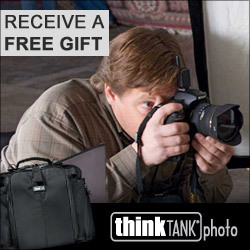 (Non-members can spend $49 or more to qualify for free shipping; otherwise, shipping costs $6.78.) 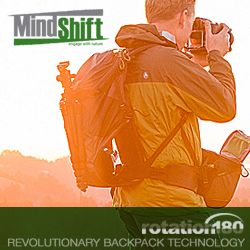 It measures 13" x 7" x 9" and features a padded tablet slot, movable dividers, adjustable exterior tripod straps, and storage for one DSLR body and up to three lenses.